Bee's Circus: Sunday Pamper Evening. I've been watching a few YouTube videos lately, I've never really been one to watch vlogs or tutorials but when I'm doing a spinning class or just relaxing it' a good way to pass some time. Originally I was watching beautify tutorials, and saw a few about "pampering evening routines", now that's not something that happens very often round here but I do love having a long soak in the bath and taking care of my skin. 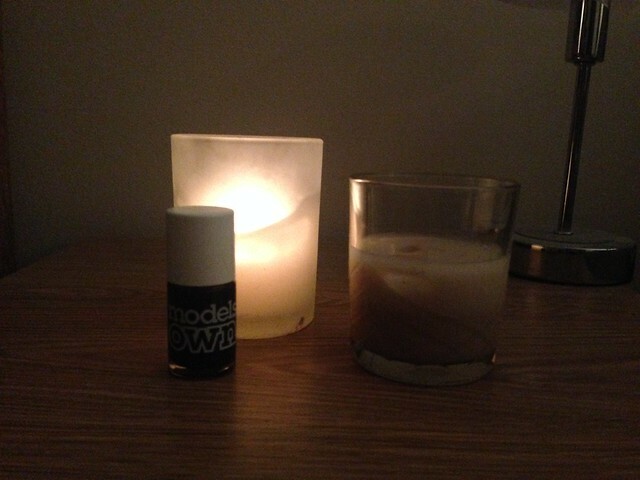 I thought I'd share my Sunday evening, my ways of winding down and relaxing at the end of the week. My "ME" time, if you will, because ALL Mamas need some time to themselves, even if it is just an hour at night. I start of by running a big, hot bath with a ton of bubbles, preferably with some lavender to help with the chill-out vibe, lighting some candles and finding a playlist on Spotify - often country music or Ellie Goulding. I take off all my make-up and nail varnish, and sink into the bubbles. 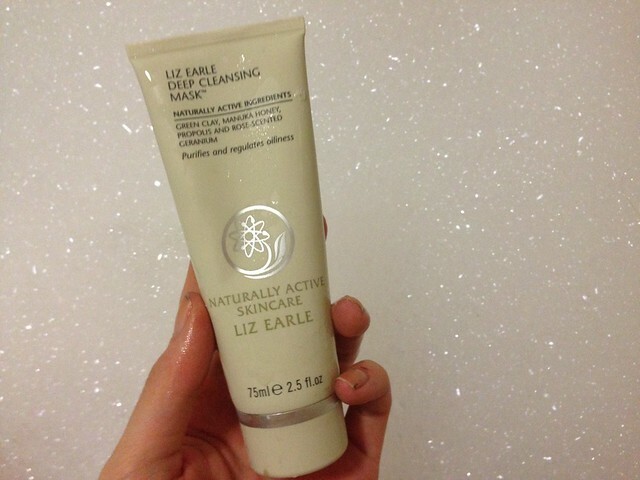 I like to use a facemask once a week, to spoil my face a little so I smother my face with Liz Earle's Deep Cleansing Mask and leave that on while I lie back and read blogs on my phone/check IG/tweet that I'm in the baths and OMG it's amazing. 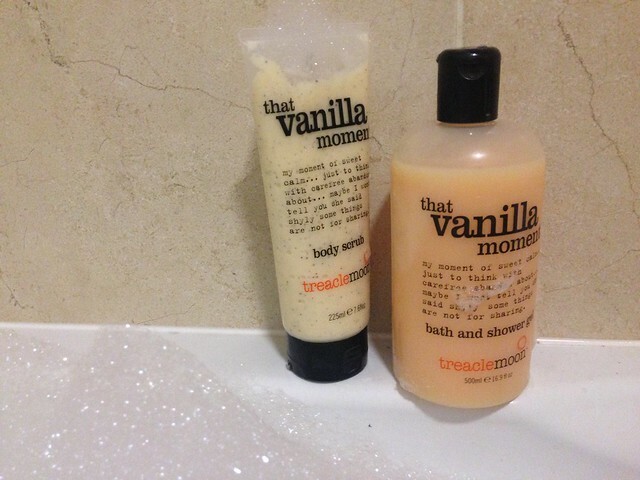 For my body I love the That Vanilla Moment range from Treacle Moon, basically because you can buy it in Tesco and it smells divine, vanilla is one of my favourite smells ever. The exfoliator leaves my skin feeling soft without being too harsh and the body wash leaves me squeaky clean and smelling lush. 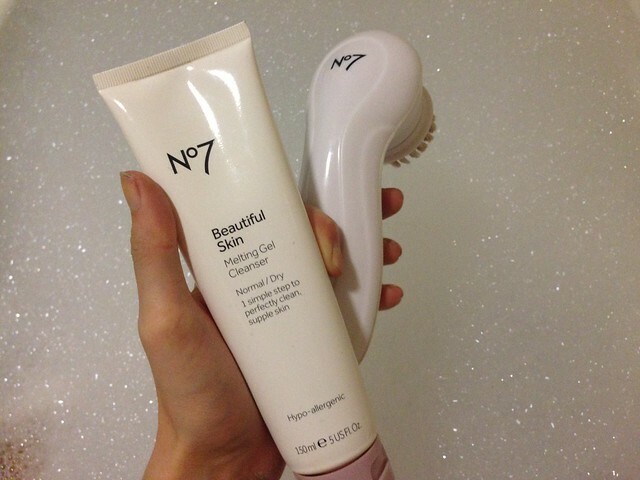 I tend to get out of the bath and wash my facemask off in the sink, and use my No7 Beautiful Skin Cleasning Brush (a cheaper version of the famous Clarosonic) with the No7 Beautiful Skin Melting Gel Cleanser, and my face is literally the softest and I can't stop touching it after I've used them. The Tea Tree Night Treatment Gel is great for keeping those pesky spots at bay, and the Superdrug Vitamin E Night Cream is so thick and moisturising without being oily, I love it. 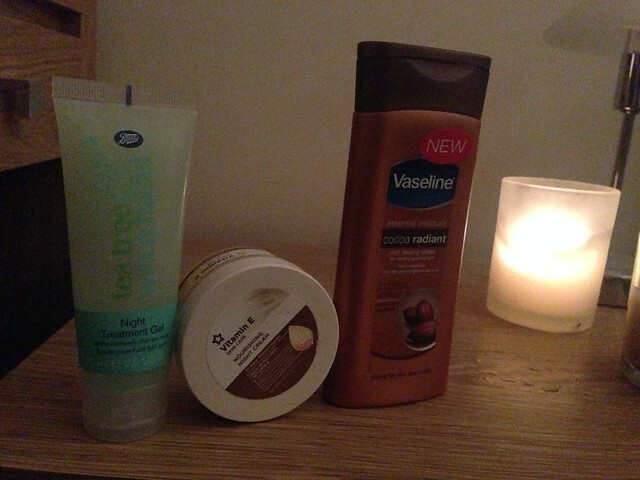 I basically use the Vaseline Cocoa Butter Lotion because it smells AHMAZING but it does make my legs silky smooth too, winning. 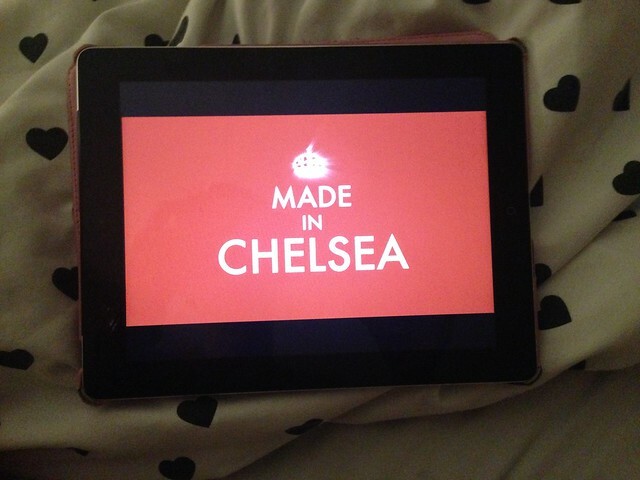 Of course what is "ME" time without trashy reality TV and Made in Chelsea is one of my favourites. 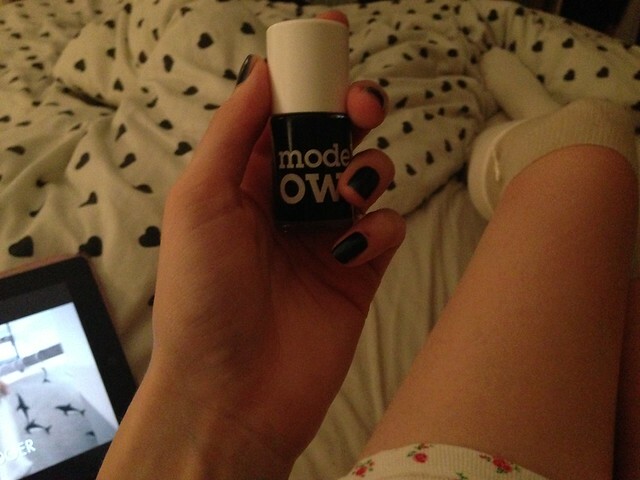 The nail varnish is Models Own Navy, a very dark blue perfect for Autumn. I'm not sure if this blog is the 'right' place for these types of posts, but I'm hoping to go in a more 'lifestyle' direction and I'm actually really interested in beauty and style so who knows, maybe there will be more in the future. Catch the Moment 365. Week Forty-Five. Donkeys and ponies and alpacas, oh my! Ten on ten. November 2014. 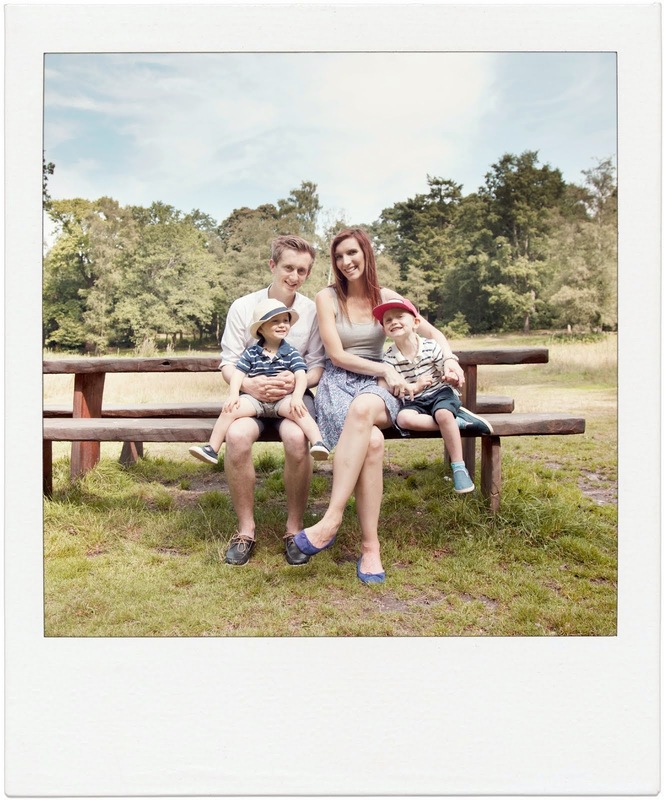 Catch the Moment 365. Week 44. Ten on Ten. October 2014.